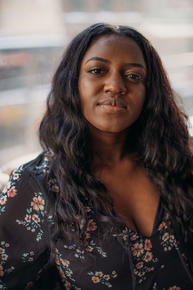 This week on The Chat, I’m pleased to speak to award-winning author Farzana Doctor about her fantastic new novel, All Inclusive. 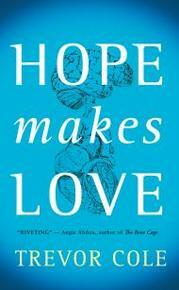 This week on The Chat, I’m thrilled to speak to author Trevor Cole, whose complex and heart-tugging novel Hope Makes Love explores issues of love, trauma, and the lengths we will go to make amends for our past. 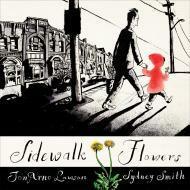 In our final interview of the Governor General’s special edition of The Chat, we speak to JonArno Lawson and Sydney Smith, joint winners of the 2015 English-language Governor General’s Award for Children’s Literature (Illustrated). 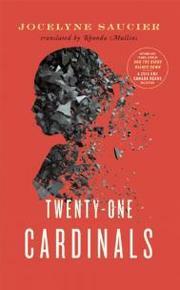 I speak to Rhonda Mullins, winner of the 2015 Governor General’s Award for Translation for Twenty-One Cardinals (Les héritiers de la mine), by Jocelyne Saucier. 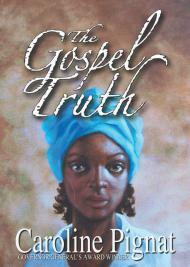 Today, I chat with Governor General’s Award is Caroline Pignat, winner of the 2015 Governor General’s Award for Children’s Literature (Text). 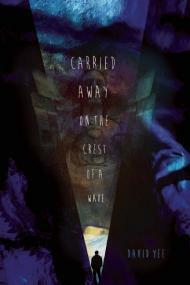 Today, I speak to David Yee, winner of the 2015 English-language Governor General’s Award for Drama for carried away on the crest of a wave. 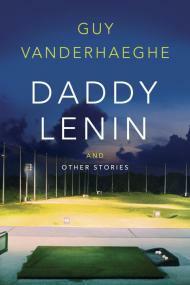 Today on The Chat, we continue our conversation with this year’s English-language Governor General’s Award winners. 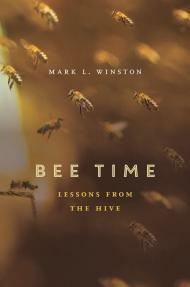 Trevor Corkum interviews GG winner Mark L. Winston, author of the non-fiction book Bee Time: Lessons From the Hive. 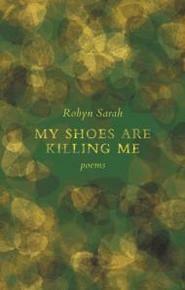 Trevor Corkum interviews GG winner Robyn Sarah, author of the poetry collection My Shoes Are Killing Me. 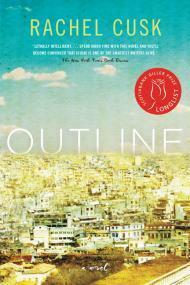 Trevor Corkum interviews Rachel Cusk about her Giller Prize-nominated novel, Outline. 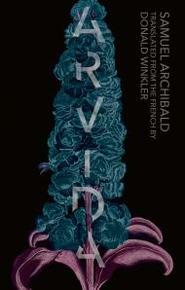 Trevor Corkum interviews Samuel Archibald about his Giller-nominated collection of short stories, Arvida. 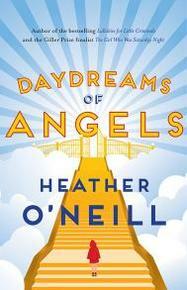 Trevor Corkum interviews Giller finalist Heather O'Neill, author of Daydreams of Angels. 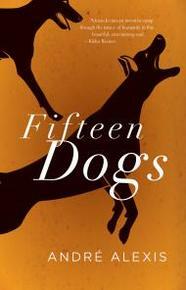 The Chat: Trevor Corkum interviews Giller finalist André Alexis. 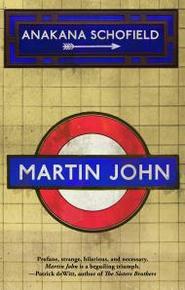 The Chat: Trevor Corkum interviews Giller finalist Anakana Schofield, author of MARTIN JOHN.